Wondering why Fable Fortune isn’t on your Xbox One yet? 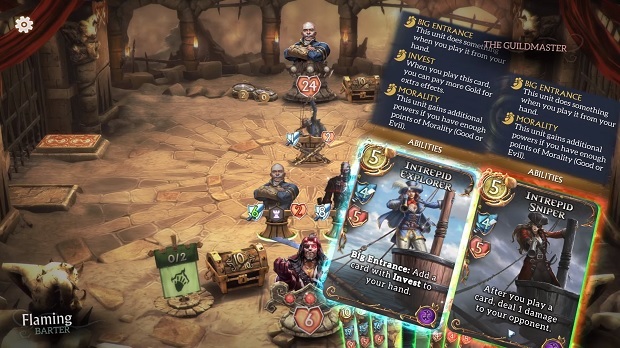 Flaming Fowl Studios said that it would release its free-to-play CCG via Xbox One Preview today, but — as is often the case with game development — something has gone awry at the last minute. While no specific reason was given for the delay, it wouldn’t be surprising to learn that something hit a snag in the approval process for Fable Fortune on console, delaying it long enough that the dev team decided to simply align the two release dates for both console and PC. Hopefully, there won’t be any more delays. If there are, that would be … un-Fortune-ate.